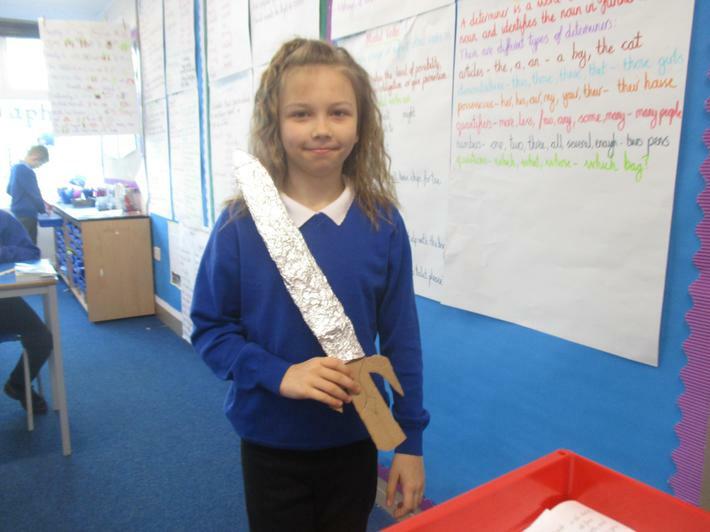 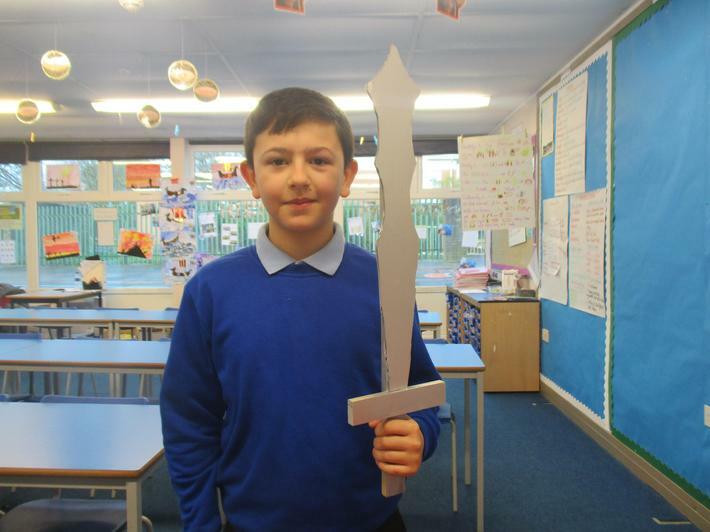 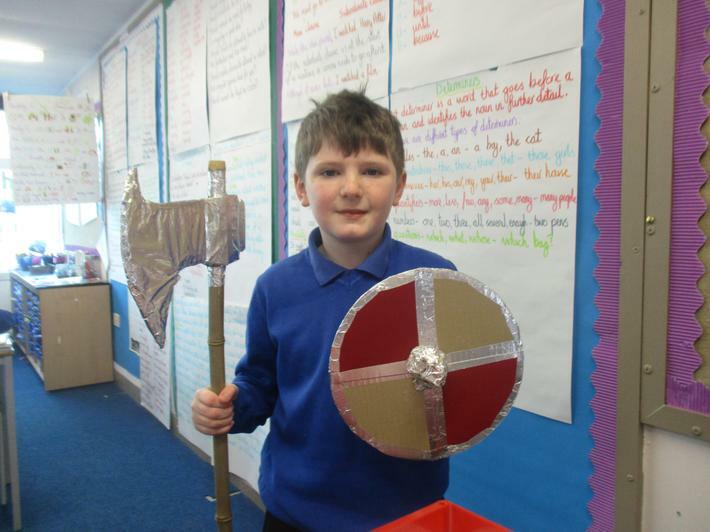 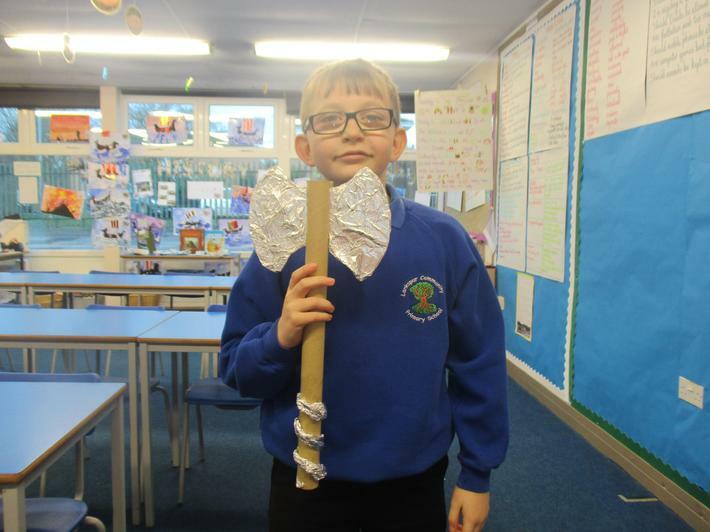 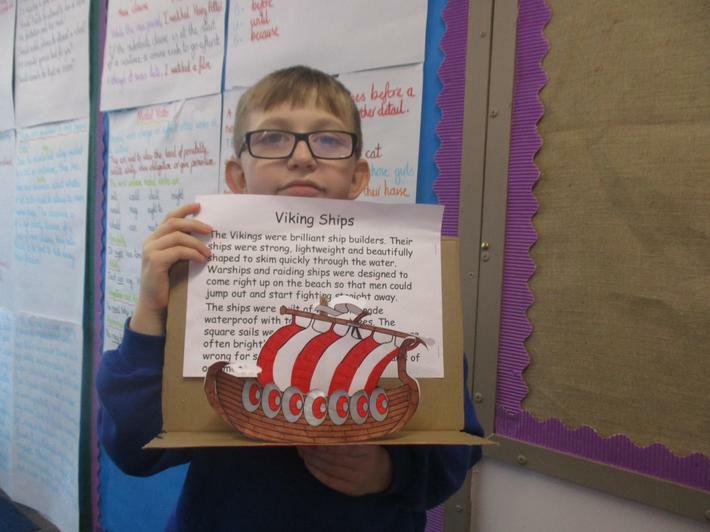 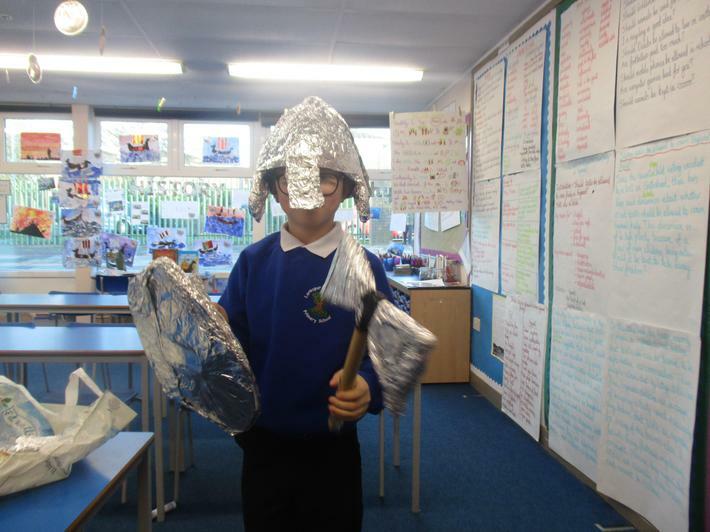 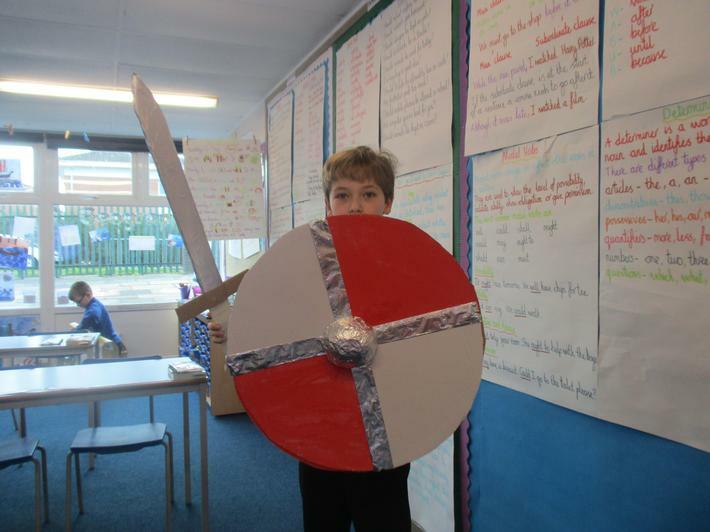 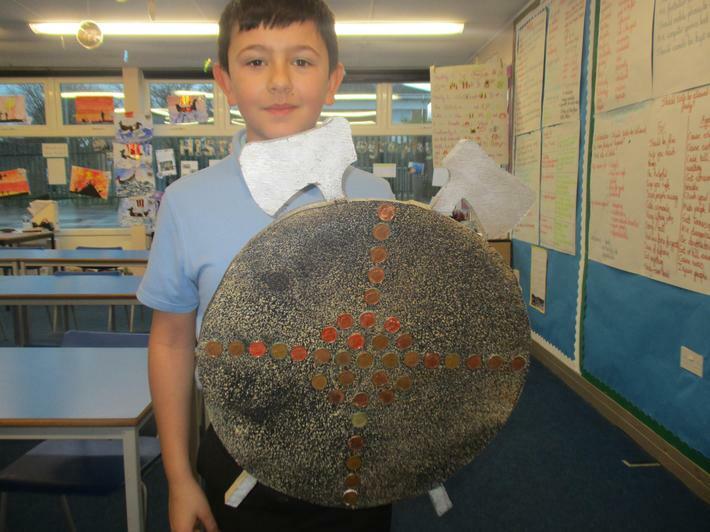 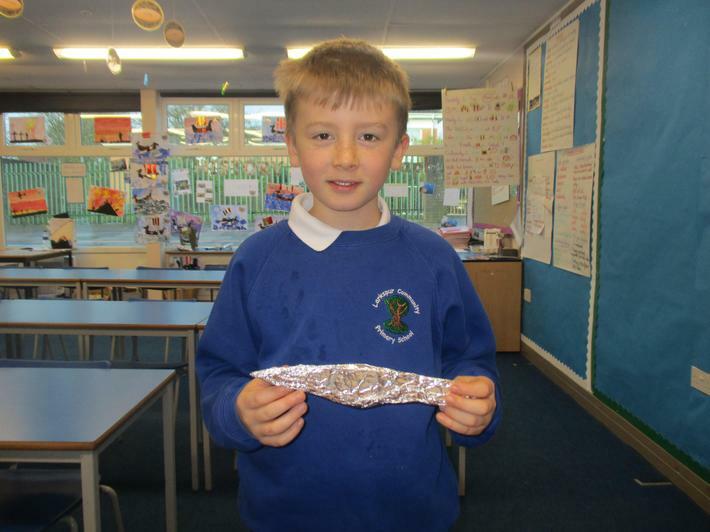 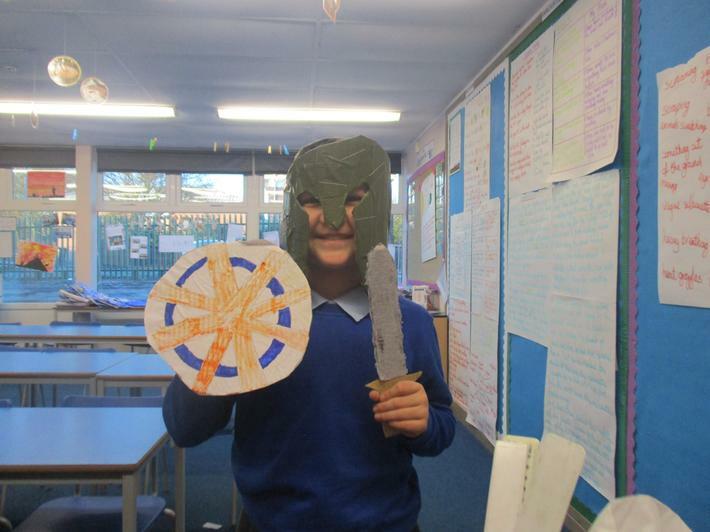 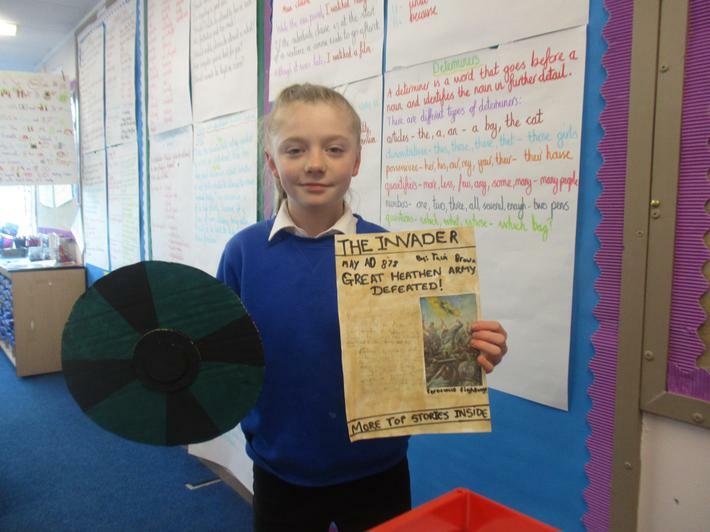 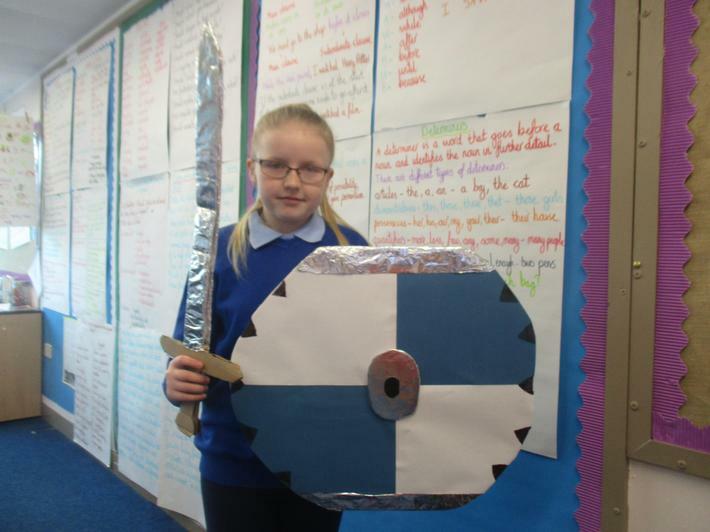 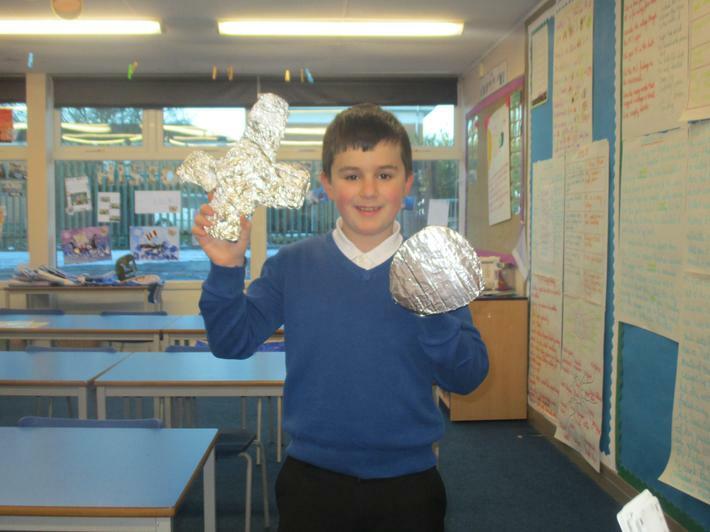 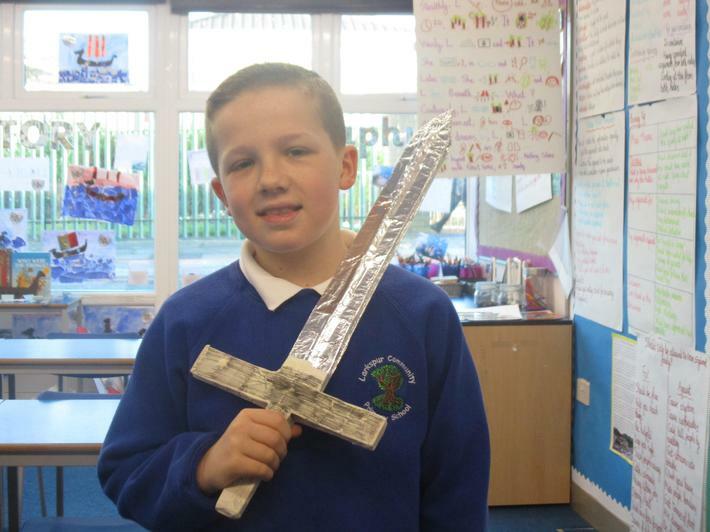 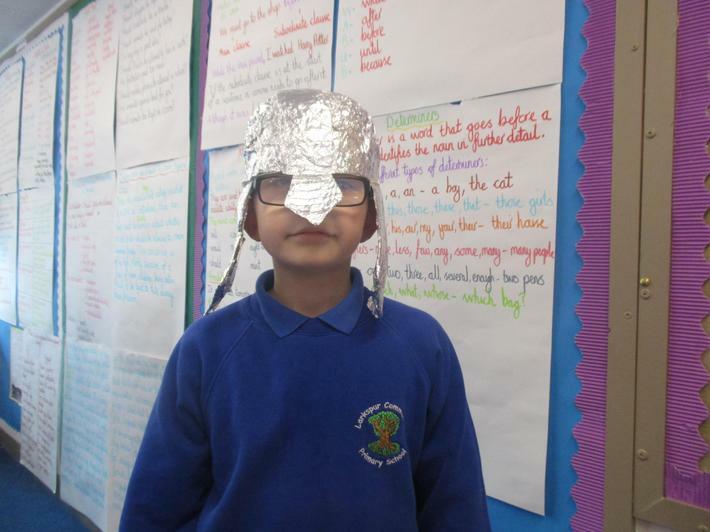 Year 5 will be working on a Viking homework project over the next few weeks. 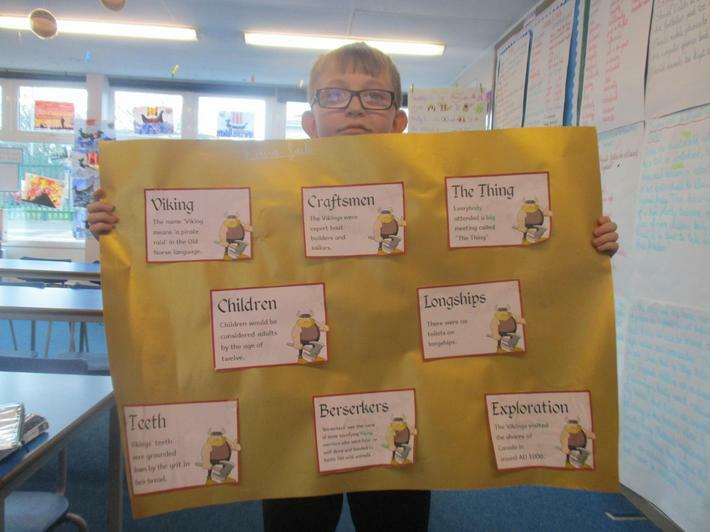 The document below is a list of possible activities they can do. 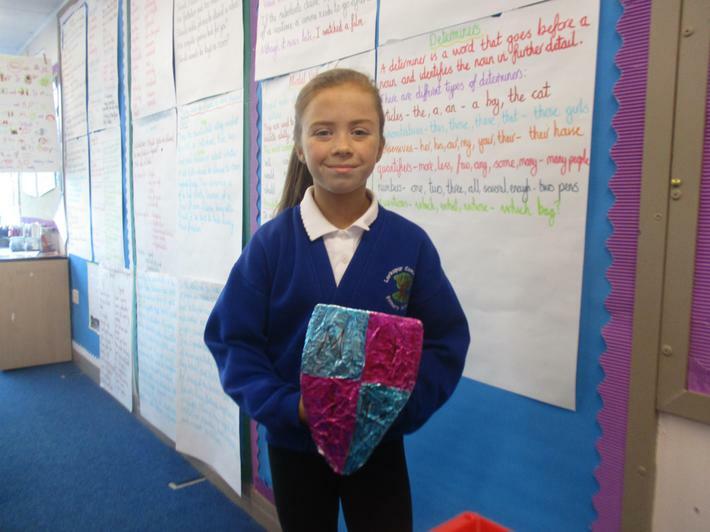 Keep checking to see how they are getting on.